It’s that time of year when summer produce is at an all-time high. We take this opportunity to incorporate berries, melons, and the like into our breakfast menu as often as we can. Strawberries are a particular favorite. 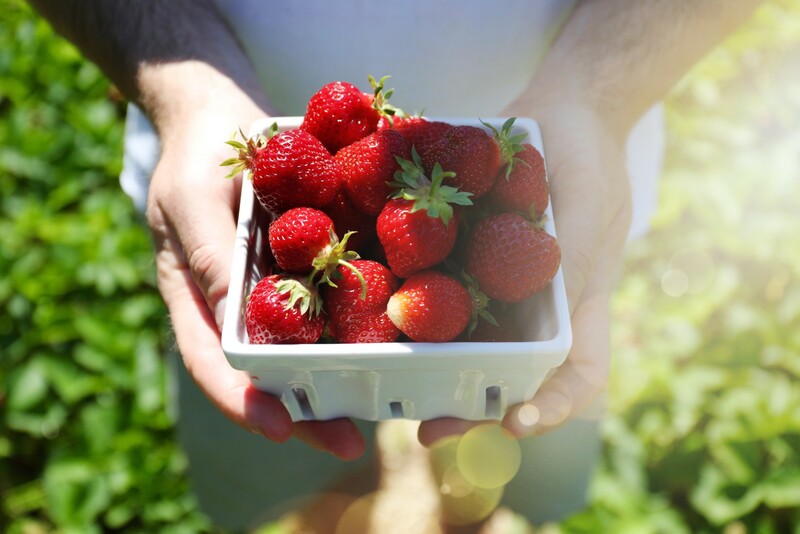 And lucky for us, it is still strawberry picking season around these parts! We personally like to feature Vermont’s seasonal strawberries on boards with pieces of Jasper Hill‘s gooey, delicious Harbison cheese or chunks of their tangy Cabot Clothbound cheddar. Another favorite recipe? Our chilled strawberry soup – the perfect remedy to a hot or humid summer day. Beyond serving this outstandingly fresh ingredient, we also love directing our guests to local farms for a little PYO (pick-your-own) fun. 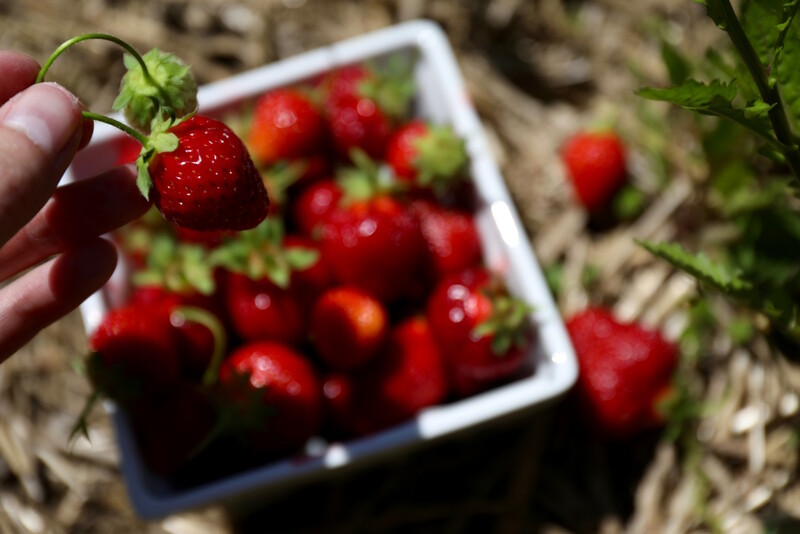 A number of farms around Woodstock invite the public to come and reap the fruits of their strawberry or blueberry fields. And let’s be honest, picking your own berries makes the produce taste that much sweeter. 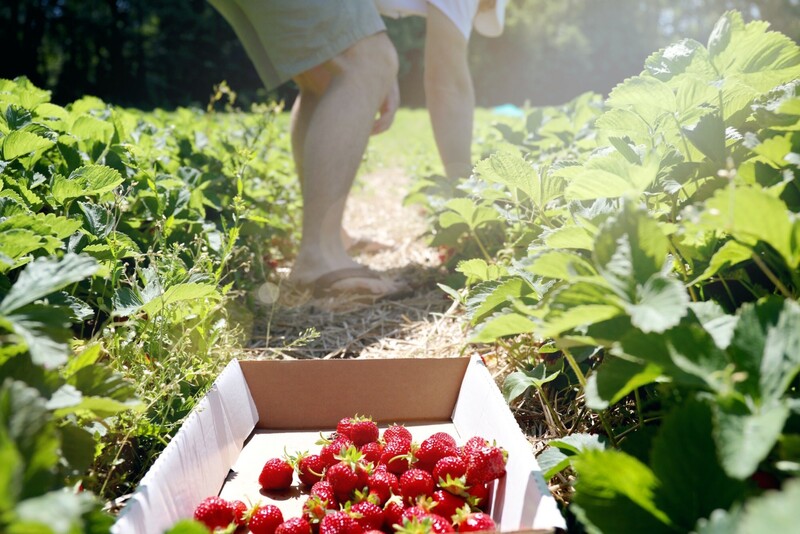 We encourage you to go out and pick some berries off the vine yourself! 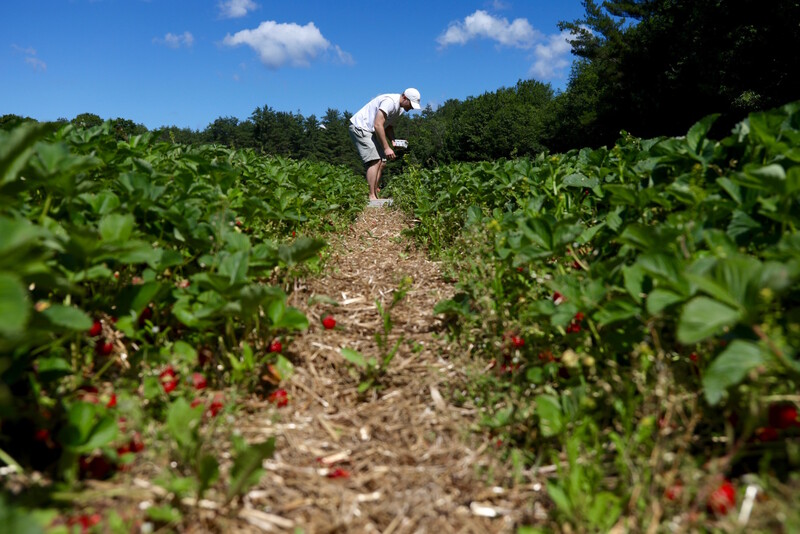 We’re sharing a couple berry picking tips, as well as a few recommended PYO farms in the area below. 1. Despite the temptation, try not to wash your strawberries until just before you eat them. Leaving your berries away from water will help them keep longer (same goes for blueberries). You see, water introduces moisture that wasn’t in the berry before. Thus, premature washing could make your produce go bad faster. This makes sense, when you consider how rain can cause strawberry crops to deteriorate more quickly. 2. Go small! As juicy and luscious as the large berries appear, it is the smaller strawberries that tend to be more sweet and have a deeper flavor. 3. Some farms offer late harvest strawberries. There are mainly two seasons for strawberries – the more popular late spring/early summer season and the late fall/late harvest season. In Vermont, varieties such as Cabot, Clancy, Lateglow come later in the year! 4. Be on the lookout for Winona! 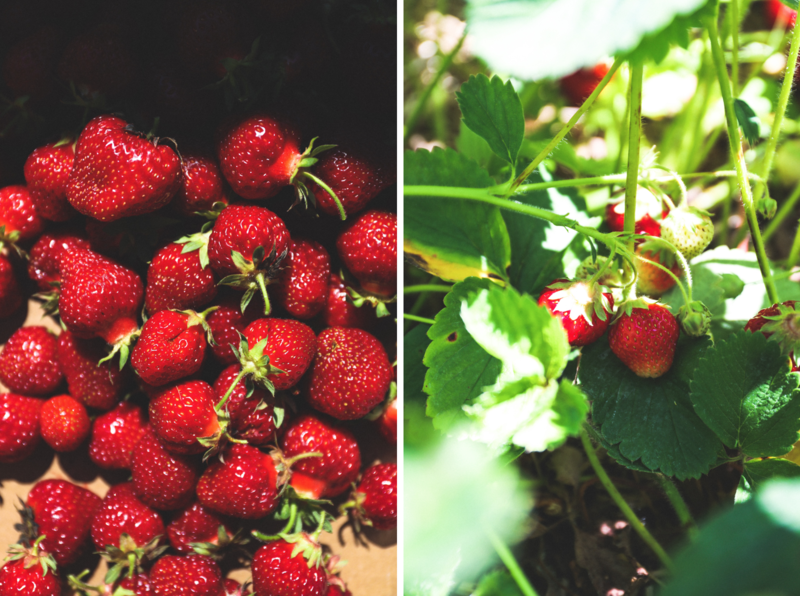 Winona strawberries are one of our favorite varietals here at the Jackson House Inn. They are a late/mid-season berry with an intensely sweet flavor and a little peach overtone! These are the beauties we love to serve with Harbison or Cabot Clothbound from Jasper Hill Farm. 1. 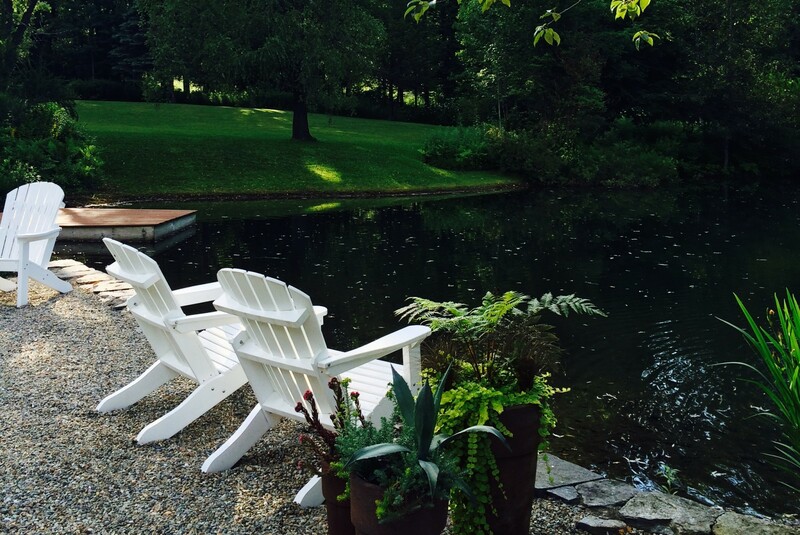 Edgewater Farm is just a hop, skip, and a jump over the river in Plainfield NH. 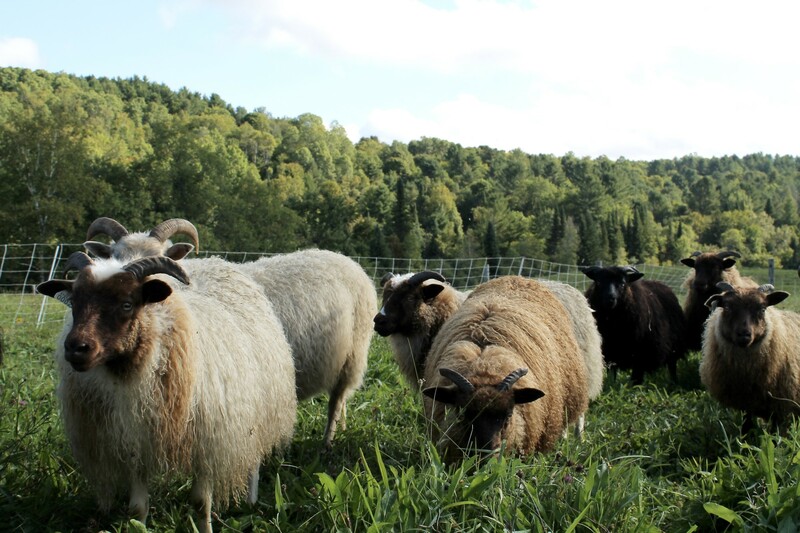 A particular favorite farm of the Jackson House Inn, we are big fans of Edgewater Farm’s effort to incorporate sustainable/organic farming practices. 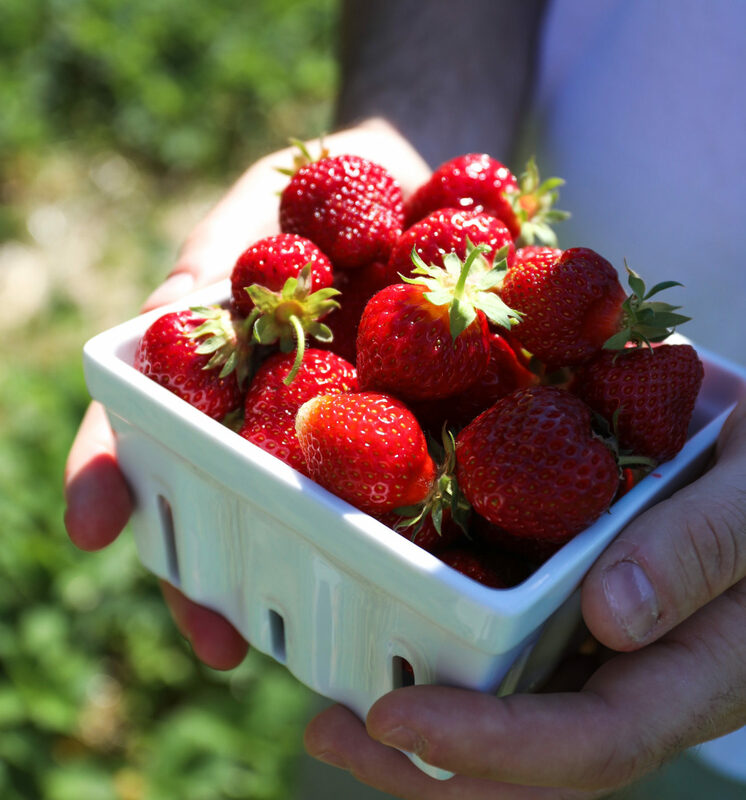 Find information about their PYO strawberries here. 2. Spring Ledge Farm (where the images in this post were taken) is located next to New London NH’s picturesque Pleasant Lake. Pick to your heart’s content, in your own container or one they provide for you. PYO flower and strawberry information can both be found here. 3. 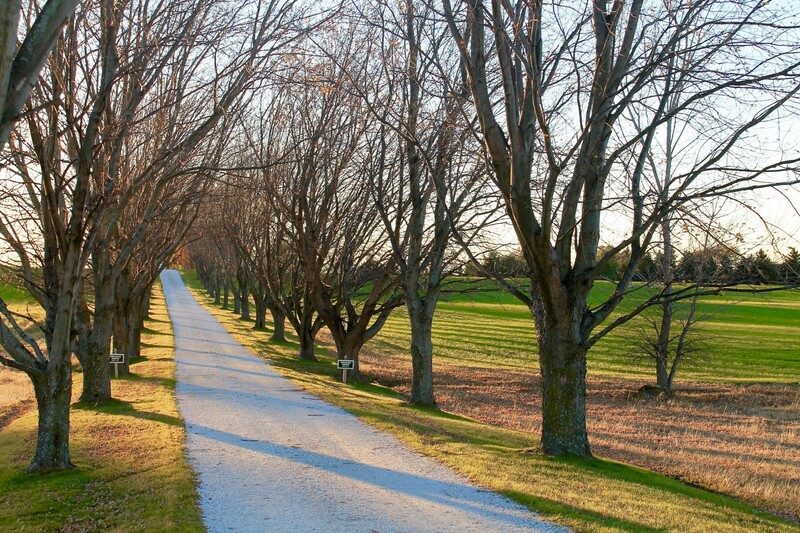 Moore’s Orchards located in Pomfret VT. A mere 16-minute drive from the inn will bring you to this haven. We suggest calling ahead for their seasonal hours for PYO blueberries! FYI – We found this guide extremely helpful! Fresh, local and delicious – those are “musts” when it comes to a summer meal, whether it is breakfast, lunch, dinner or a quick snack! Seasonal berries will definitely bring smiles to everyone’s faces!